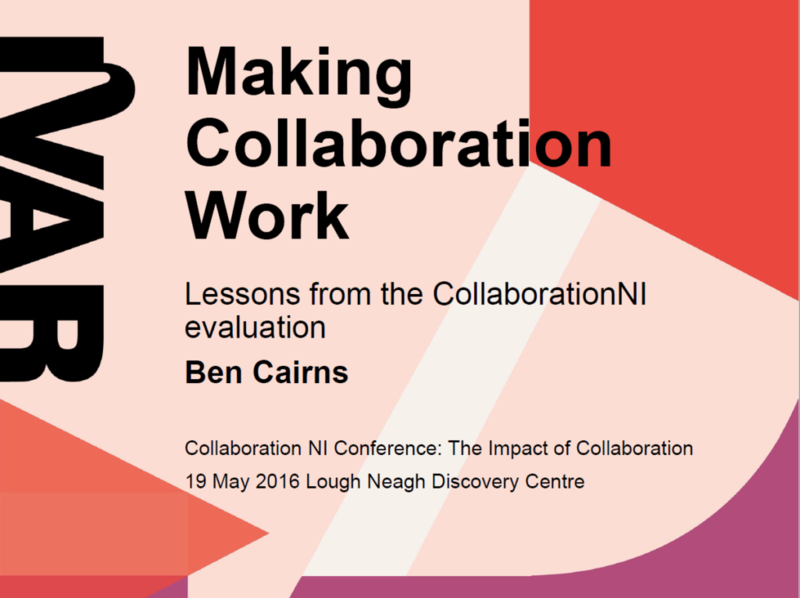 This page is an overview of our work with CollaborationNI over a three year period. CollaborationNI is an independent support and advice service for voluntary organisations in Northern Ireland, funded by Building Change Trust. We have been supporting this initiative, as advisers and then evaluators, since 2013. 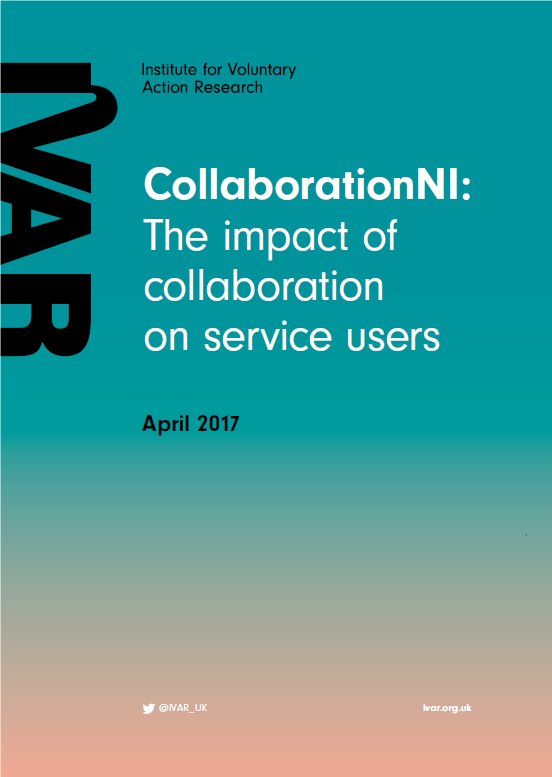 Drawing on survey data and interviews from around 130 organisations supported by CollaborationNI, we can paint an independent picture of collaborative working between voluntary organisations in Northern Ireland. We have plenty of experience of collaboration and partnership work and would be happy to share our insights. 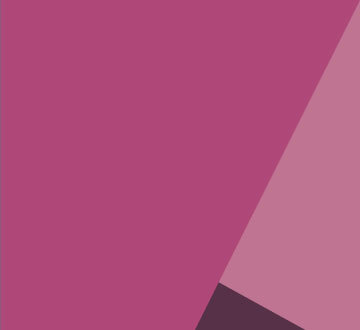 Our latest report for Building Change Trust looks at whether collaboration, and support for it, produces benefits for beneficiaries.